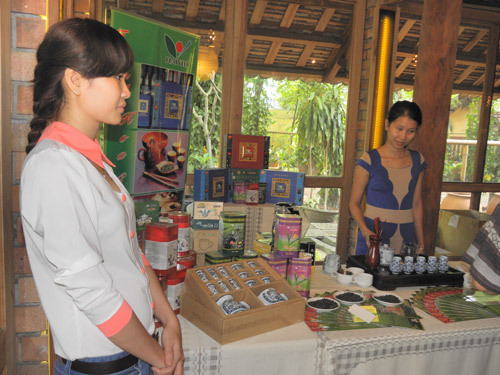 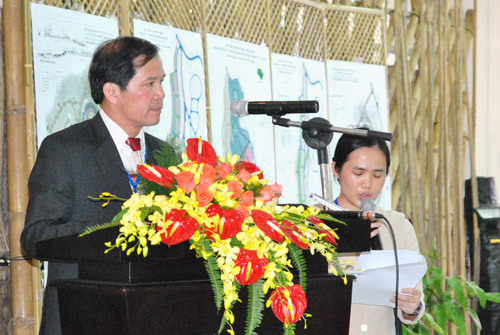 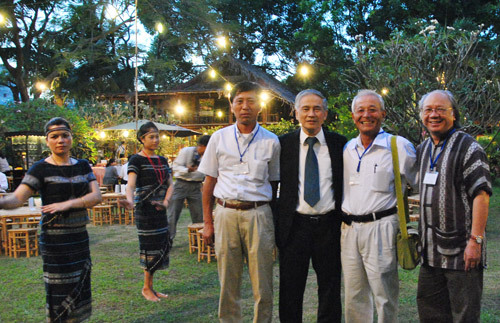 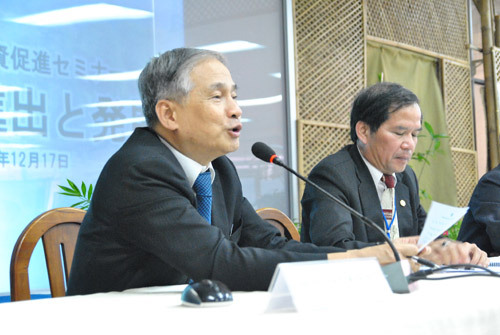 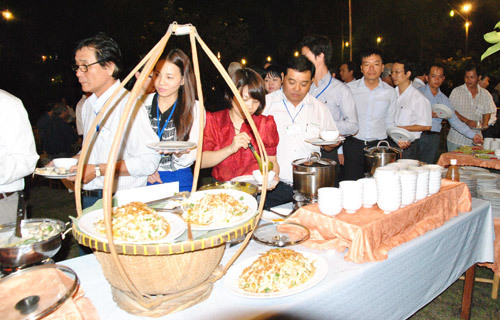 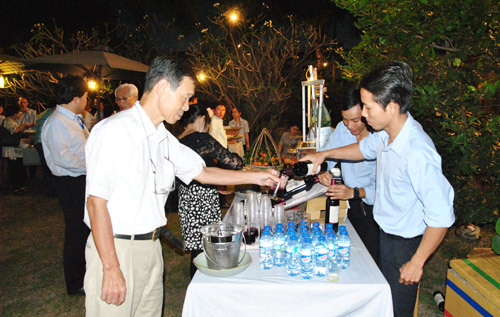 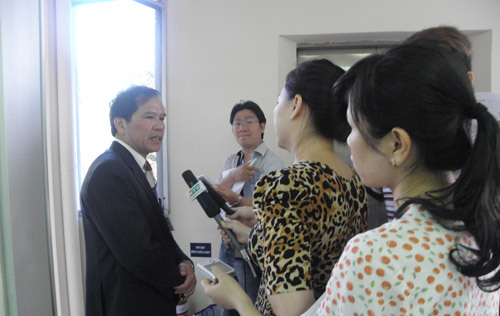 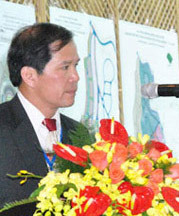 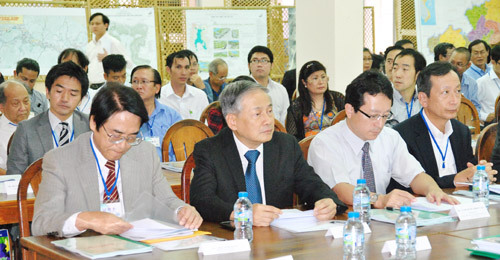 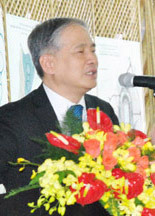 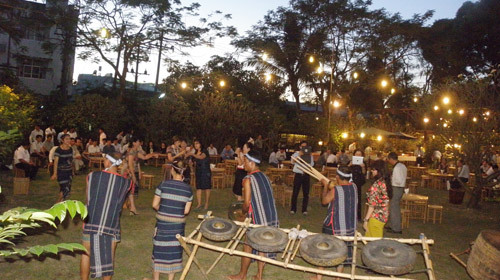 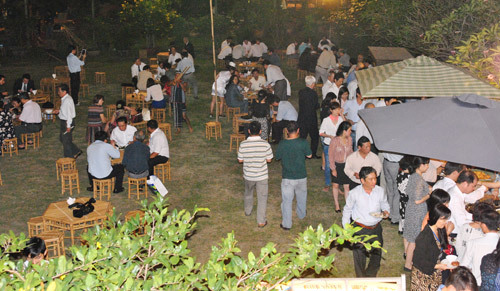 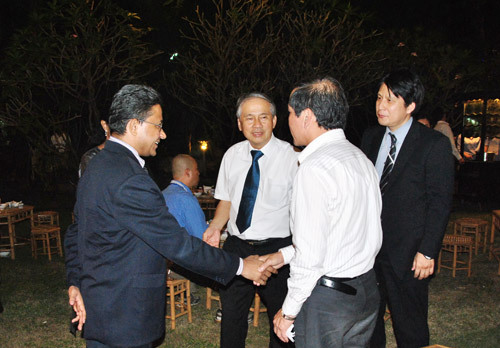 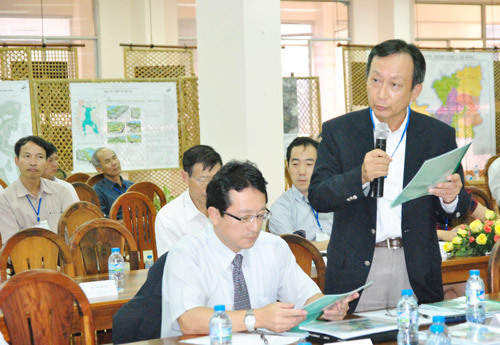 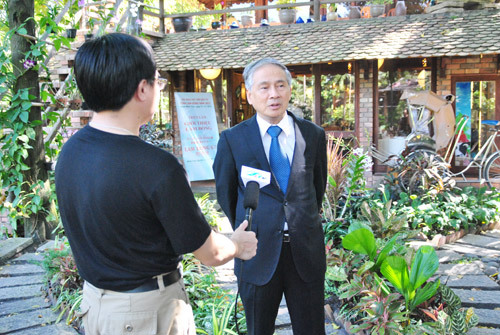 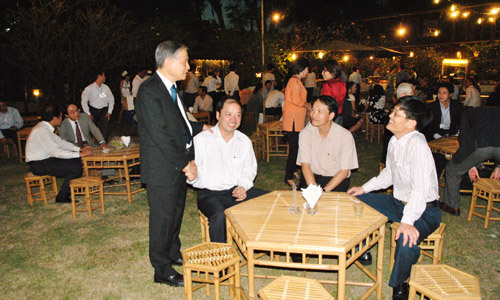 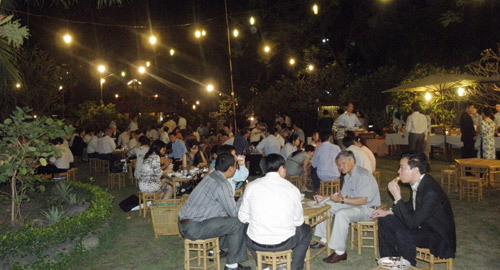 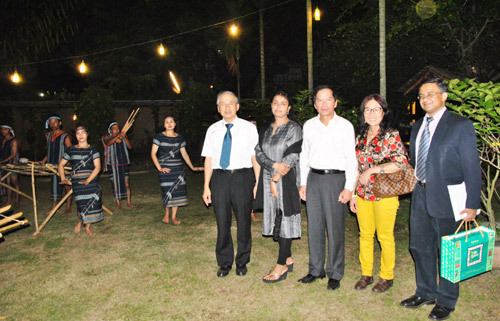 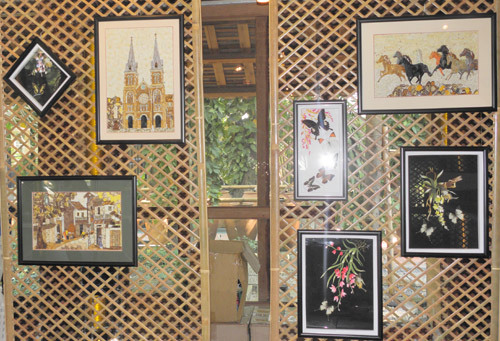 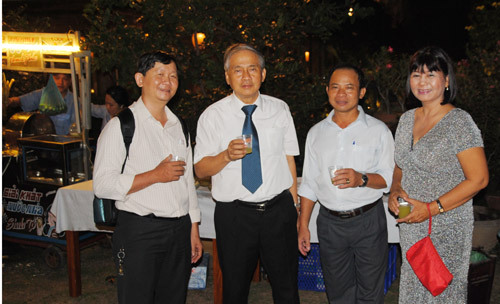 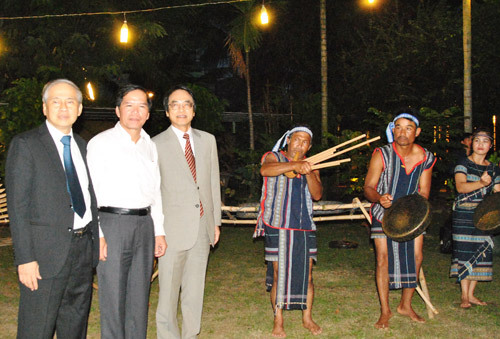 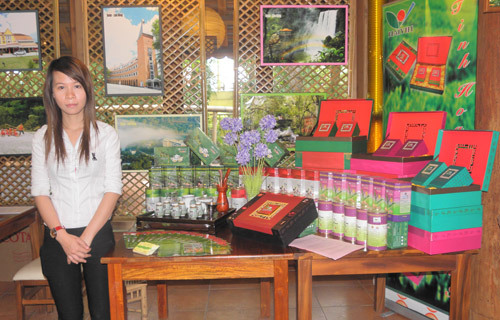 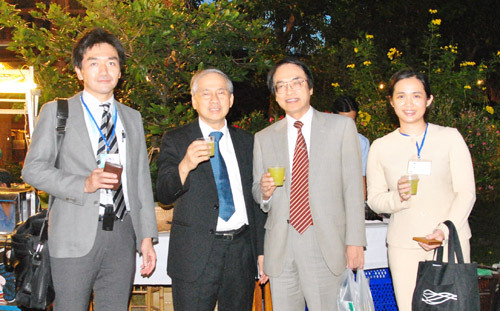 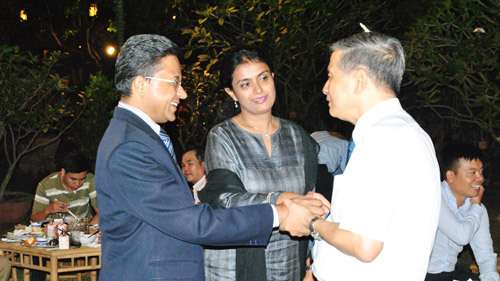 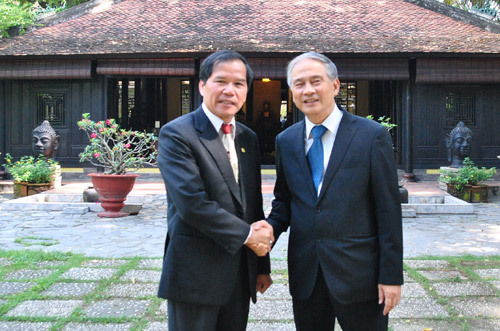 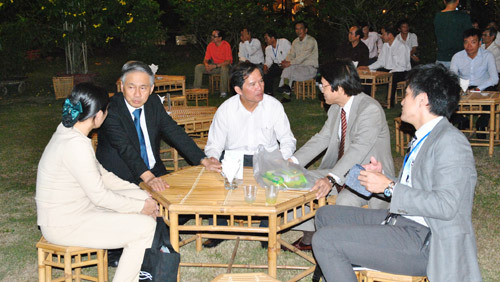 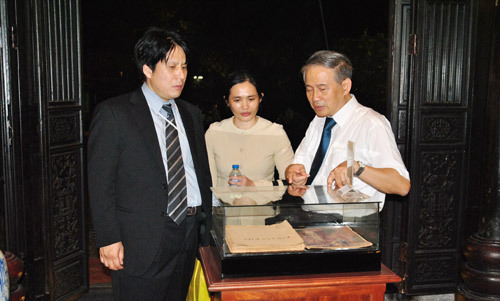 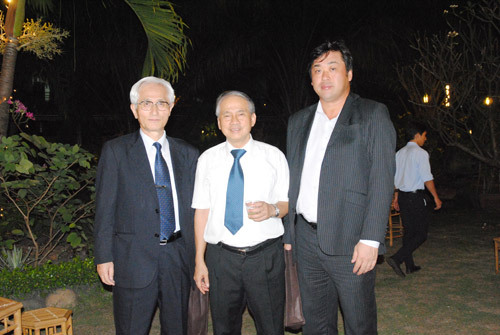 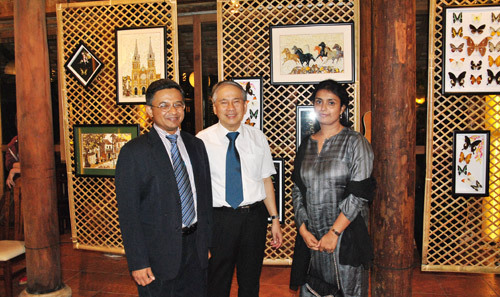 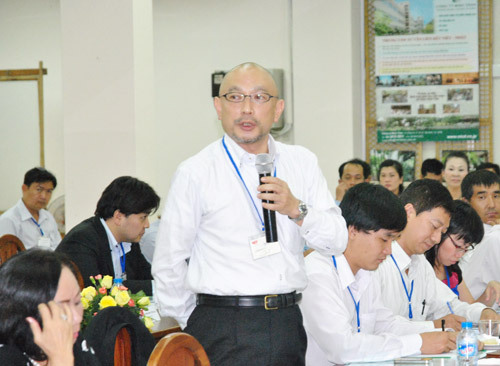 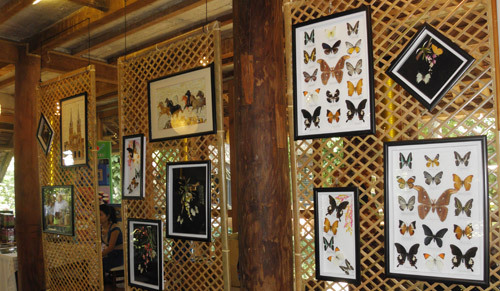 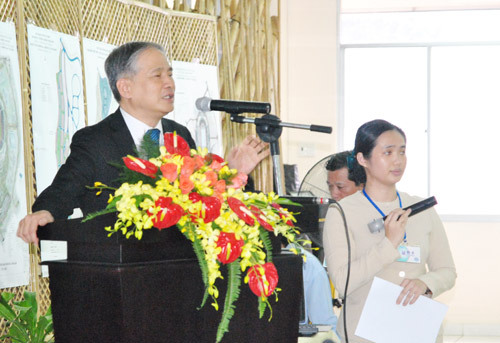 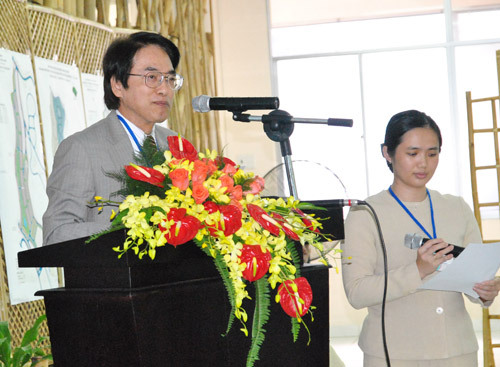 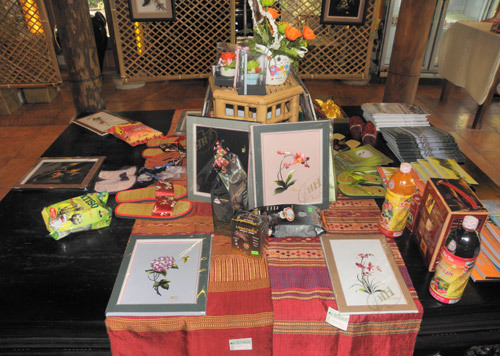 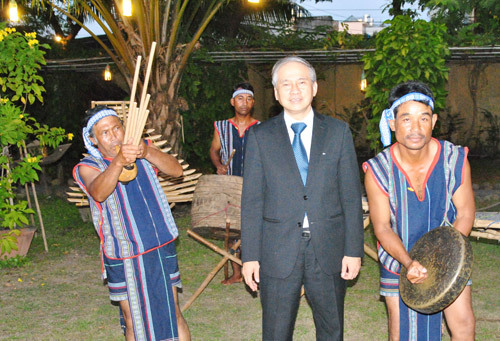 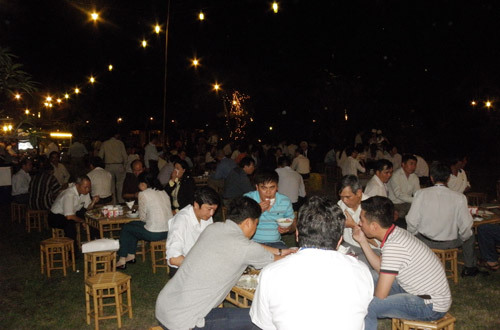 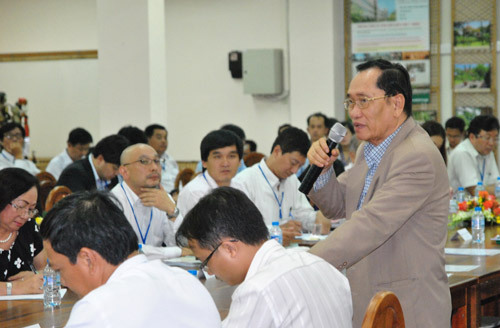 On December 17, 2012, The People Committee of Lam Dong and Minh Tran Company co-organized this special event “Lam Dong Investment Promotion Conference: Integration and Development”. 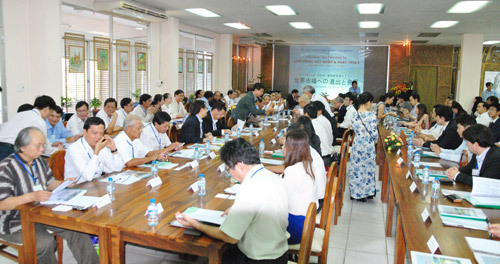 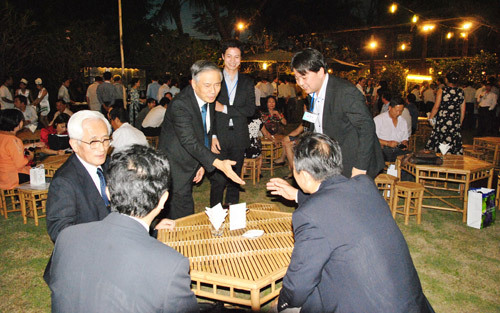 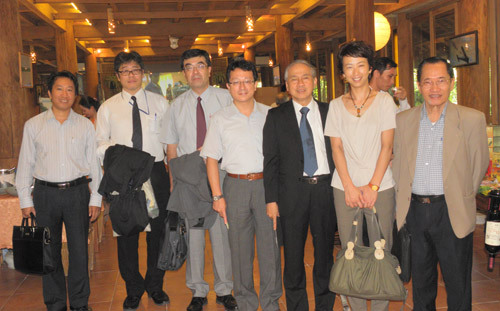 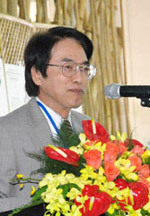 Participating in the conference included the delegation from Lam Dong province with the Commissioner of the Party Central Committee – Mr. Nguyen XuanTien, Vice President of the Provincial Committee, President of Lam Dong People Committee and other related local high-ranking officials while the other delegation comprised of Mr. Hida Harumitsu, Consulate General of Japan in Ho Chi Minh City and more than 100 representatives of Japanese companies in Vietnam. 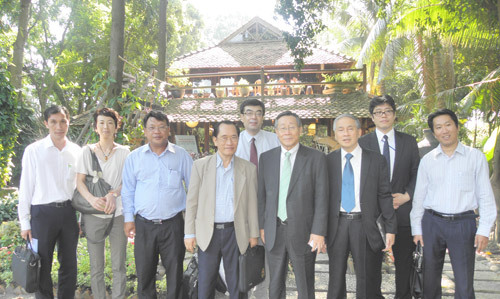 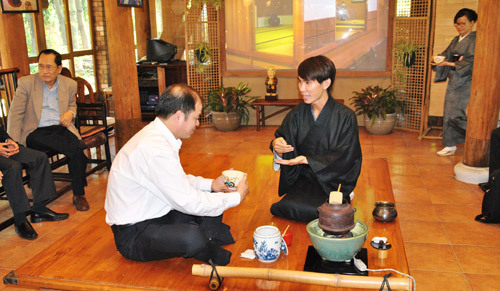 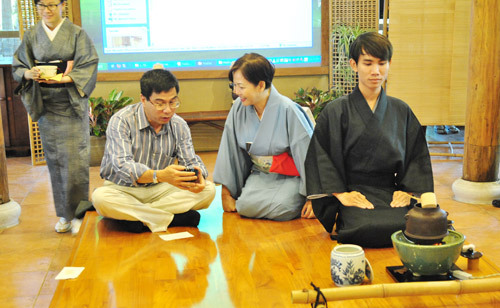 Trưởng Đại diện, UCC UESHIMA COFFEE CO., LTD.